for $329,900 with 4 bedrooms and 2 full baths. This 2,276 square foot home was built in 1998 on a lot size of 185x302x125x246x57x14. 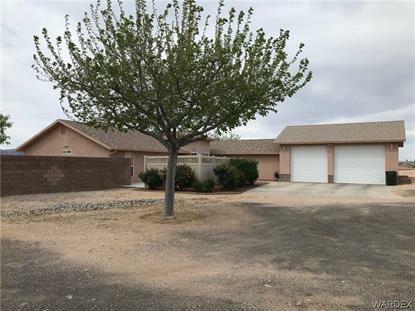 Hualapai Foothill Estates 1.21 Acre 4 Bedroom, 2 Bath, 2 Car over sized height Garage, Mountain Views, Home completely updated, New Hot water tank 2018, ready to move in the work is done! Split Plan, Bonus room, Over Sized Laundry Room, 2 RV parking areas w/ Hookups, Privacy in Back Yard with fabulous Views, Appointment Required lot.